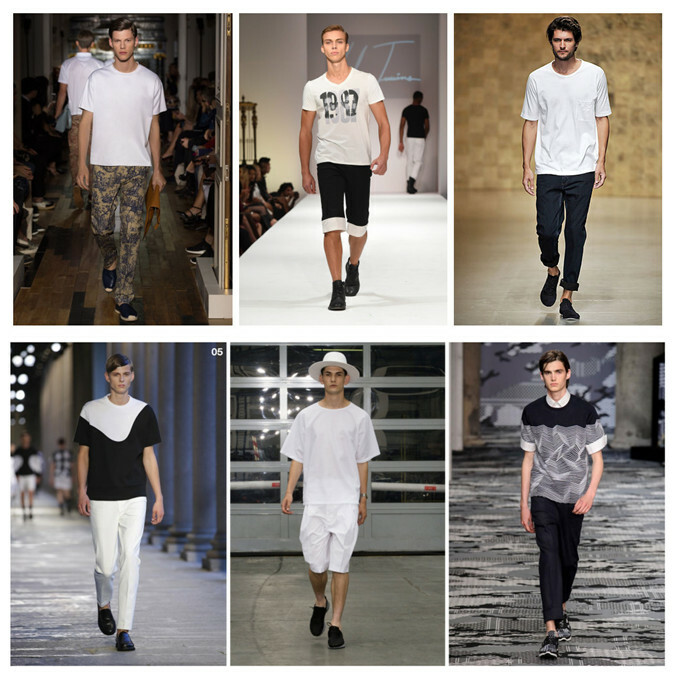 Fortunately for men, fashion doesn’t seem to change as much from season to season as it does for women, however, more and more men are interested in keeping on top of the latest trends in men’s fashion. 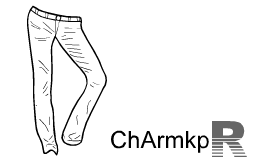 Certainly, with online blogs and magazines dedicated to men’s fashion, there’s now no excuse for not updating your wardrobe and follow at least some of the latest arrow pants trends. 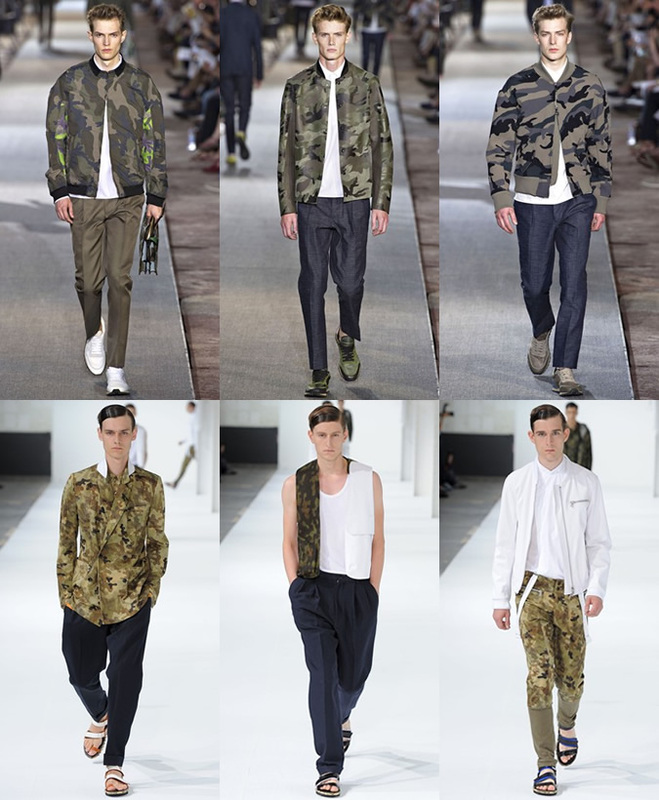 One trend that is big for men in the recent years is the military inspired trend. Overkill is not the way forward here but you can pick out small details that give a subtle nod towards this trend – think classic military here with clothes in army green and naval forces blue. 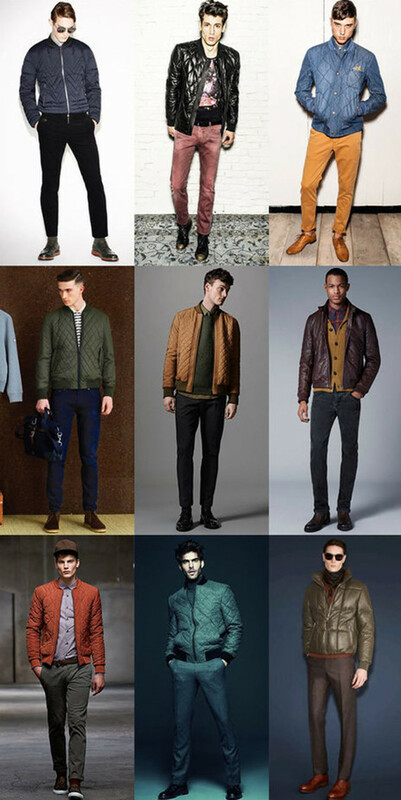 Military detailed coats look good especially the very long ones and aviator boots are very popular at the moment too. If these looks feel too young or too much for you lots of men’s knitwear this season has military touches to the shoulders or military inspired motifs. Tailored suits were again seen on the catwalks for the current fashion season. The skinny look has been popular in tailoring for the past few seasons but a return to a more masculine shape, with emphasis on the shoulders is the look of now. 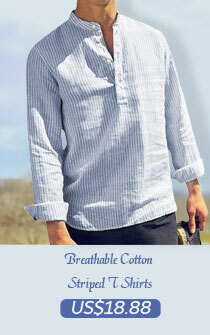 The shift is subtle and not too boxy but the uber skinny ‘boyish’ look has made way for this manlier look. If men have a simple pair of jeans and a few shirts and T-Shirts they can create a very large array of outfits for many occasions as for example going shopping, going out with friends or even going grocery shopping. Also, when they choose to purchase a couple of designer suits they will have the outfits ready for many types of fancy gatherings such as weddings, class reunions or dinner dates. The oversized look may not be popular again in suits however when it comes to knitwear the baggy look is in fashion once again. Think chunky knitted sweaters, oversized beanies, and heavily knitted scarves. 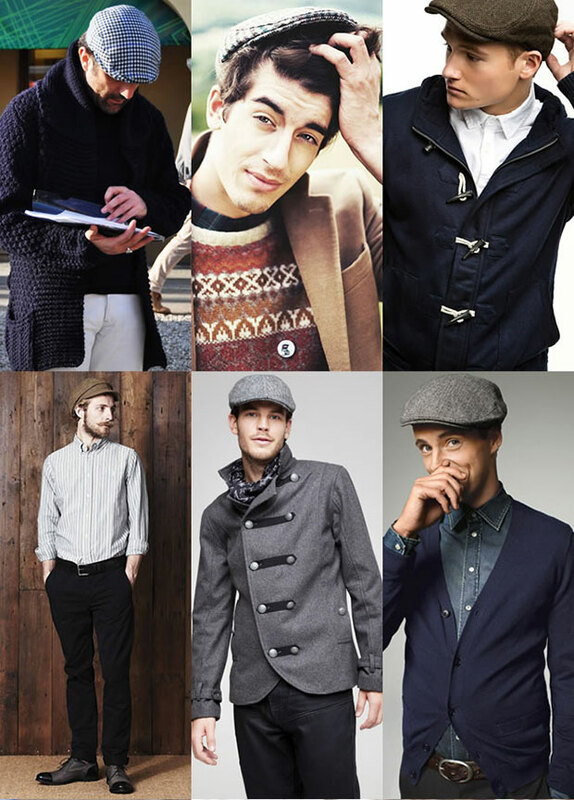 The look is cool and urban and can again be adapted for men of all ages.Hats continue to be big news in men’s fashion and can add the finishing touch to your outfit or give your look a stylish quirk. Beanie hats remain popular and look good whilst also being warm to wear over the winter months. Another hat trend that will be welcomed during the cold weather season is the fur trapper hat but for more of a city look goes for the classic traditional driver’s cap that is bang on trend at the moment. A trend that is not for the faint heart is the velvet look. Suits made entirely of velvet were seen on this season’s catwalks but this is a look that isn’t going to be for everyone! If you like the idea you could pick up a jacket in another fabric that has velvet lapels as these jackets were also popular – this way you can make a nod towards the trend without having to go the whole way. ← How to Choose a Briefcase for Men ?